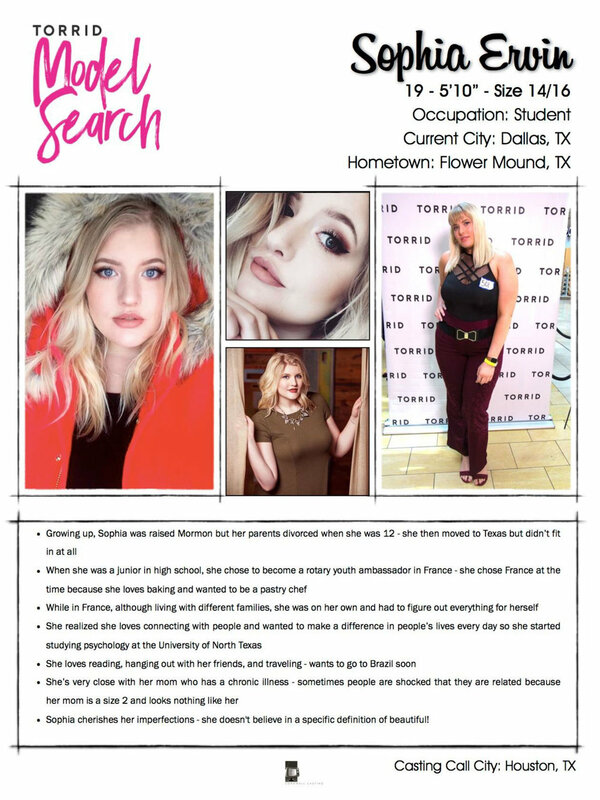 H&S SECURED A PEOPLE MAGAZINE EXCLUSIVE WITH TORRID’S MODEL SEARCH WINNER LEADING TO NUMEROUS FOLLOW UP INTERVIEWS IN VARIOUS NATIONAL OUTLETS INCLUDING 27 FEATURES. 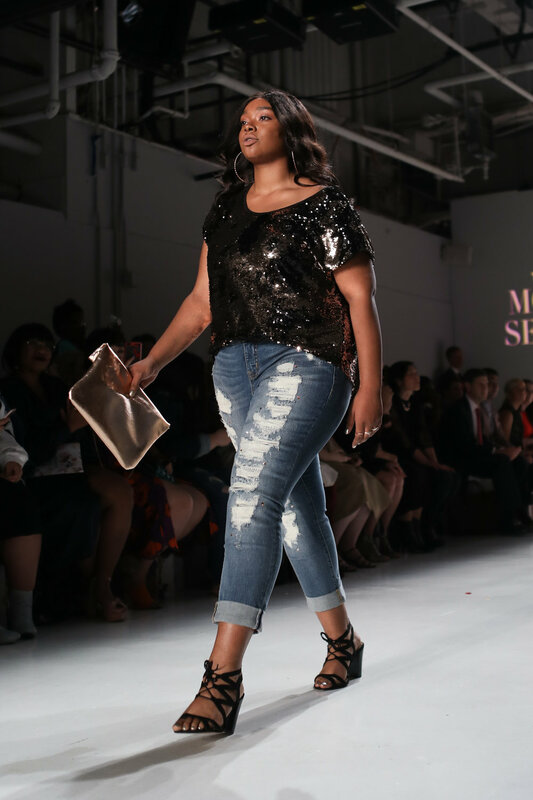 Torrid tasked H&S with creating buzz and awareness surrounding their 2017 Model Search winner announcement in January. H&S pitched and secured one exclusive interview with People.com to serve as the official announcement. Following that, H&S leveraged the winner as a spokesperson, securing interviews with national fashion, entertainment, plus and latina media, which led to 27 features and almost 90 million media impressions.